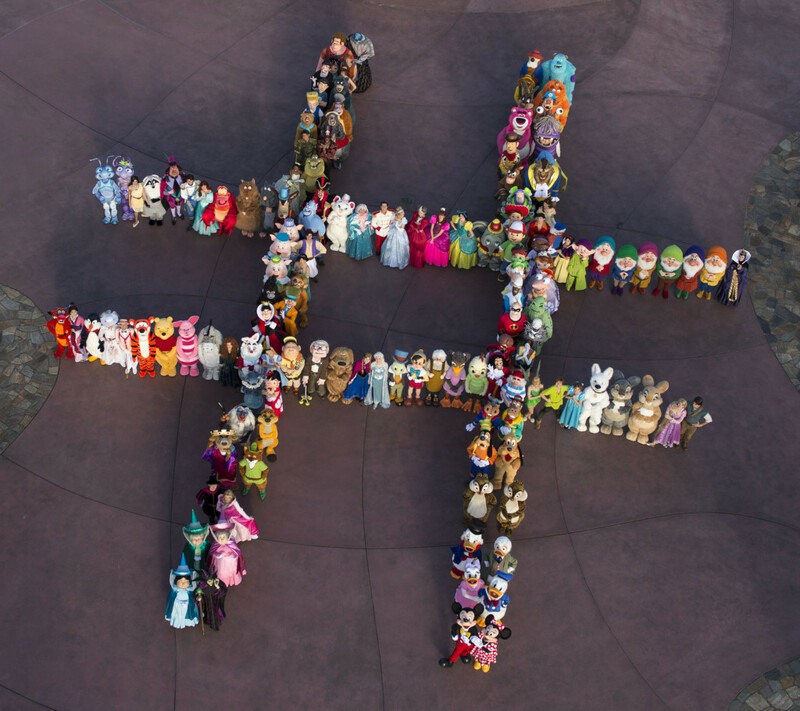 Summer is almost here and to welcome it the Magic Kingdom Park in Florida and Disneyland Park and Disney California Adventure Park in California is throwing a 24hr dress-up party you will not want to miss! From 6 a.m., May 23 to 6 a.m., May 24, 2014, local time both parks will be filled with great Disney heroes and villains marking the beginning of a summer of fun at Disney Parks featuring a cavalcade of events showcasing the good-vs.-evil of classic Disney stories including character meet-and-greets throughout the parks, special entertainment, event merchandise, and food and beverage offerings. Along with the entertainment guests have grown to love every day, they’ll discover surprise additions and special events throughout the 24 hours. No matter what coast you are in get ready to “Rock Your Disney Side” along with you favorite Disney characters and villains and don’t forget your costume! Yes you and your family are invited to dress up for the occasion and join a gathering of Disney heroes and villains for 24 hours of fun and follies. My kids are already preparing for this amazing party. My daughter want hasn’t decided if she wants to dress up as a princess Minnie mouse or as buzz light year, those are some tough decisions right there! I’m thinking about dressing as Maleficent and my little guy wants to go as a pirate. They are so excited not only about getting dressed up but about staying up all night to party with the Disney characters at their favorite place on Earth!